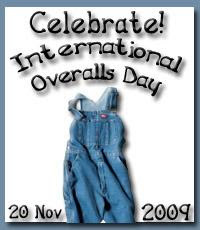 A Life On--and After--the Farm: Happy International Overalls Day! Lille Diane at Woodstock Lily gave me the heads-up on this one... What item of clothing deserves its own special day, if not overalls? 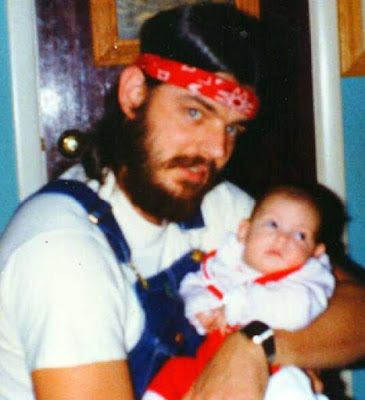 They are a part of our history in many ways; from farming to hippiedom, overalls have been there! Big, puffed sleeves? Huge, pointy collars? He still wears his overalls or, as we lovingly refer to them, 'bibs'. I love the 'No Crack' feature! From old dudes like Mr J to babies, bibs are universal. even greeting a new baby sister! 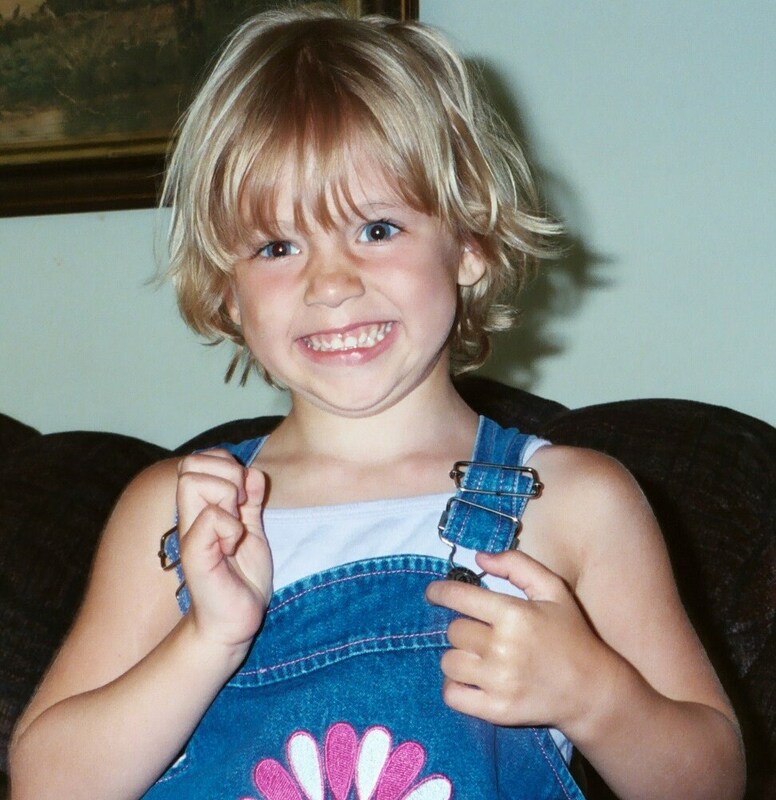 There's something about wearing bibs that just makes you happy! They're great for playtime, too! Just don those overalls and have a happy day! LILY!!!!! This is awesome!!!! OMGoodness! You look much younger than 19. =] Baby faced you are, Princess! I love Mr. J's pic, and the kid's. What a fun post! I am wearing mine as I type. You can post these in the facebook IOD page, too. And the IOD flickr page. I love you, gf! Thank you so much for participating! I know it meant a lot to Niels! Great post Lily! That's how I remember you! LOL! P.S. 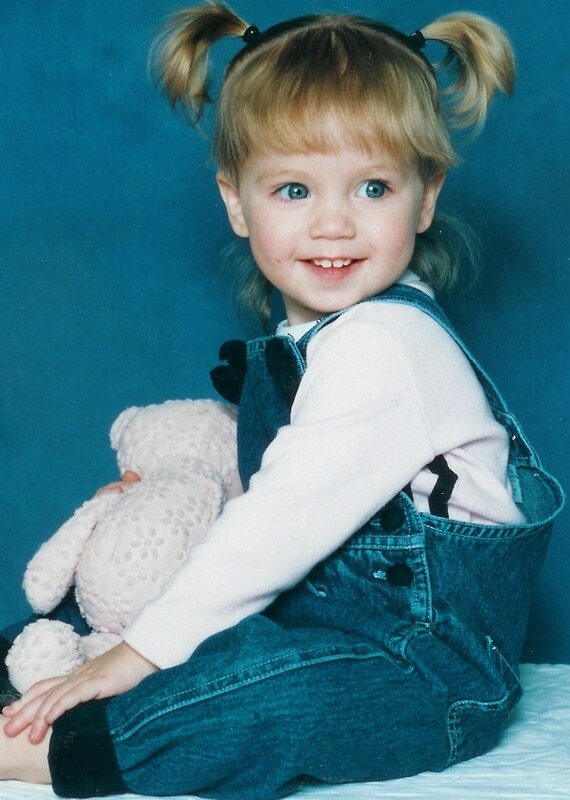 The kid pictures are positively adorable! That's a very cool group of overalls, the kids are all adorable in their bibs. I love the photo of you, I remember those puffy sleeves and pointy collars. Did we really dress like that? Very cool! Love this post!! 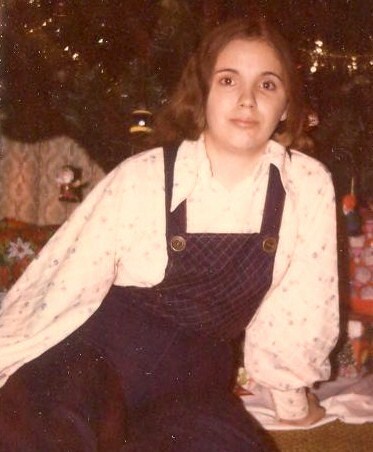 I would never have made it through the '70s without my overalls.